Oppo will launch the F9 Pro on August 21. The information comes straight from Oppo's website. The F9 Pro's key selling feature will be its selfie camera - expected to be a 25MP f/2.0 unit - and its rapid VOOC Flash Charge, which Oppo claims will offer 2 hours of talk time on a 5 minute charge. We're not sure what the F9 Pro will bring over the F9 but we're guessing a different chipset and/or cameras. 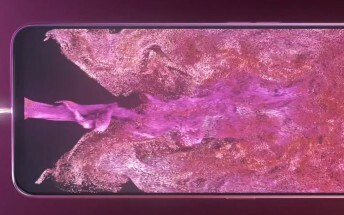 The Oppo F9 will pack a 6.3-inch display with a water drop-like notch for the selfie camera, a dual 16MP + 2MP camera on the back and a 3,500mAh battery.